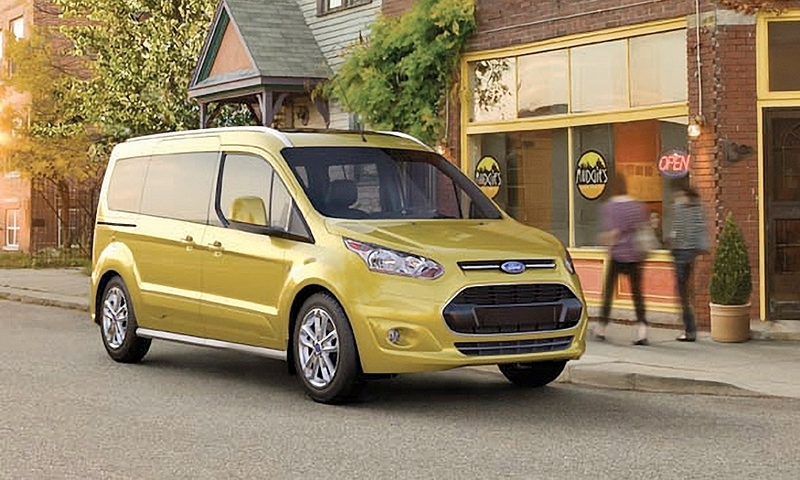 Ford has released the first images of a seven-passenger wagon based on the Transit Connect cargo van. 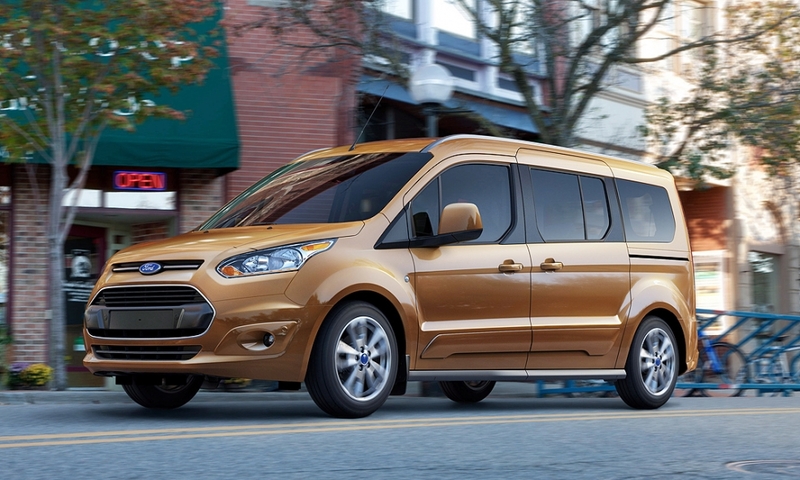 The people-mover version of Ford's Transit van will debut later this month at the Los Angeles auto show and will go on sale by the end of next year. It will be assembled in Valencia, Spain. 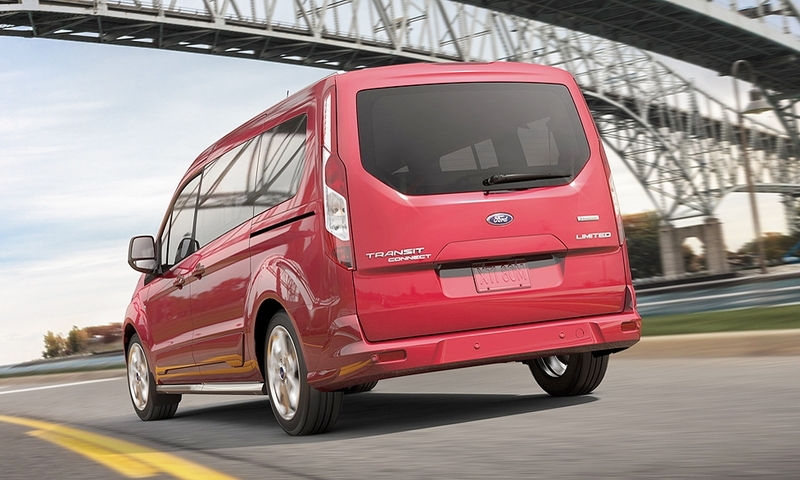 Ford expects the Transit Connect will get 30 mpg on the highway. 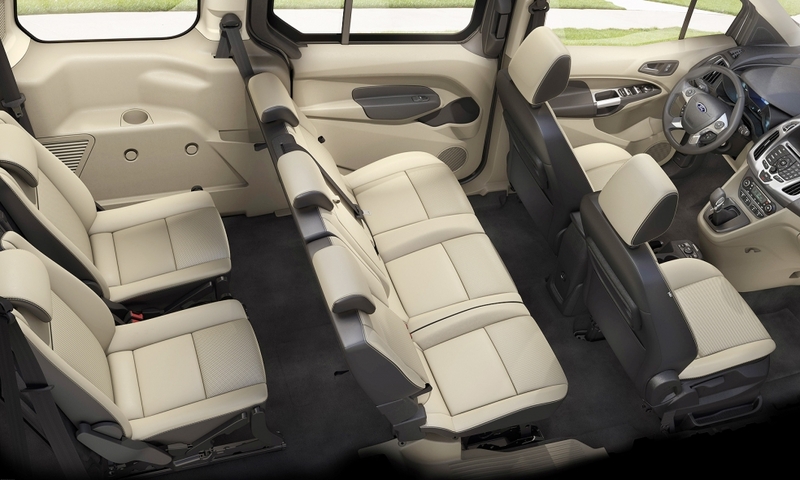 It has more than 100 cubic feet of cargo space and will be offered in five- and seven-person configurations with the option of a rear lift-gate or side-hinged cargo doors. 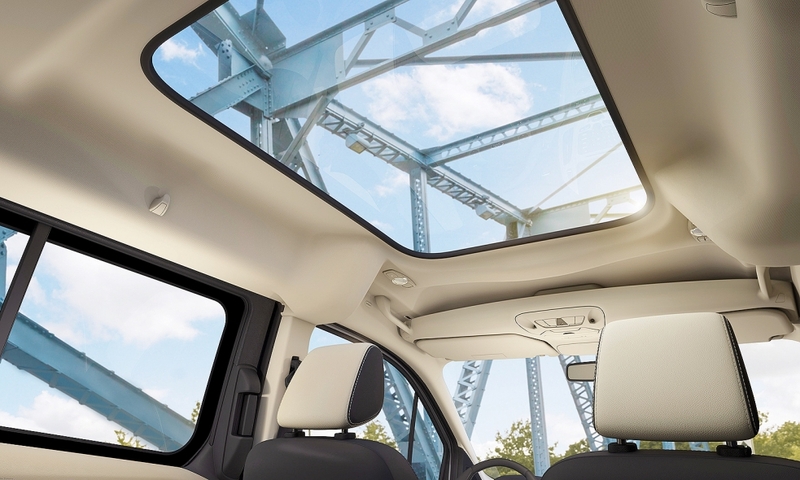 The Transit Connect Wagon will be offered with a 2.5-liter four-cylinder engine and an optional 1.6-liter EcoBoost engine, which is expected to deliver 30 mpg-plus on the highway. 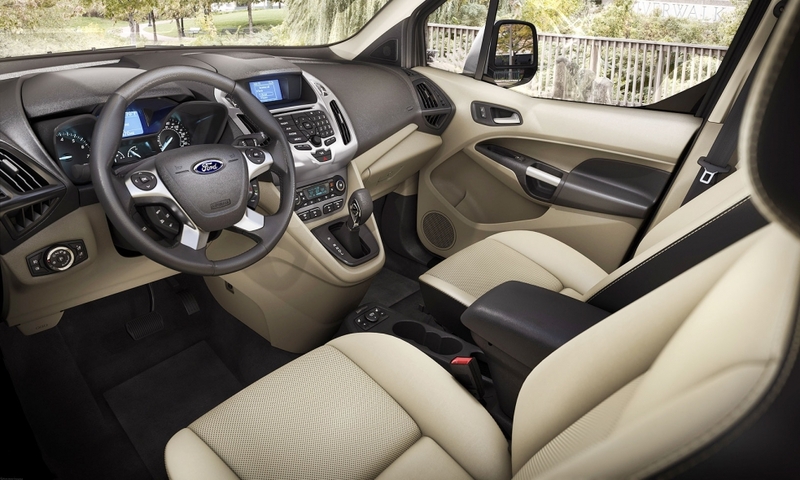 Two wheelbase lengths and three trim lines will be available, Ford says. 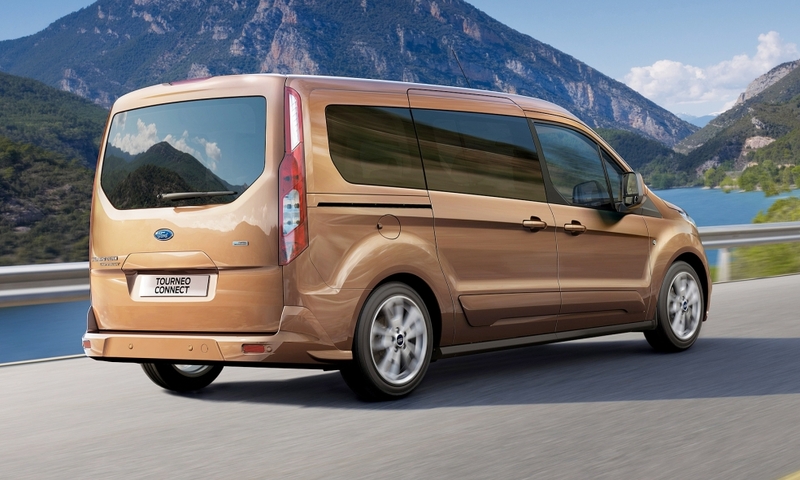 The Transit Connect Wagon will be assembled in Spain and go on sale in the United States in the fourth quarter of 2013.